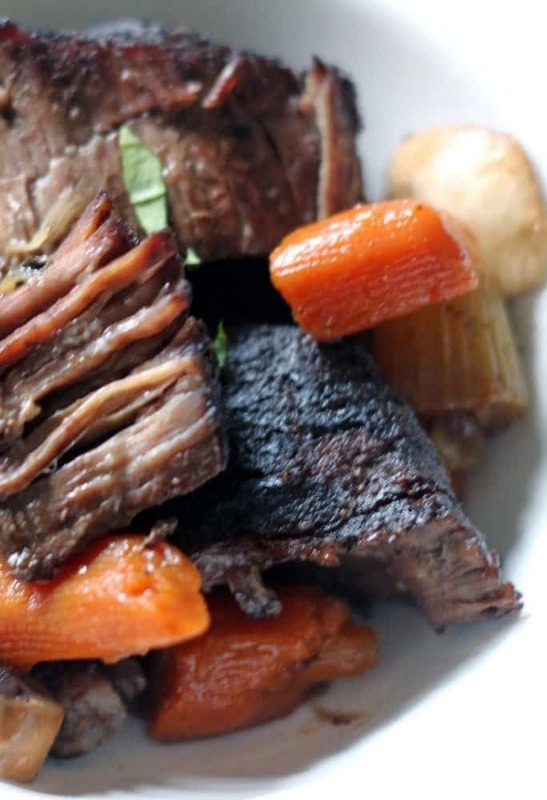 Pot Roast and Vegetables Braised in Red Wine, an easy one-dish comfort food meal! 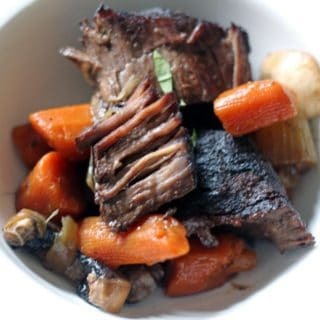 Pot roast and vegetables braised in red wine, roasted in the oven makes super tender pot roast and flavorful vegetables. Low oven temperature and slow roasting produces fabulous results! 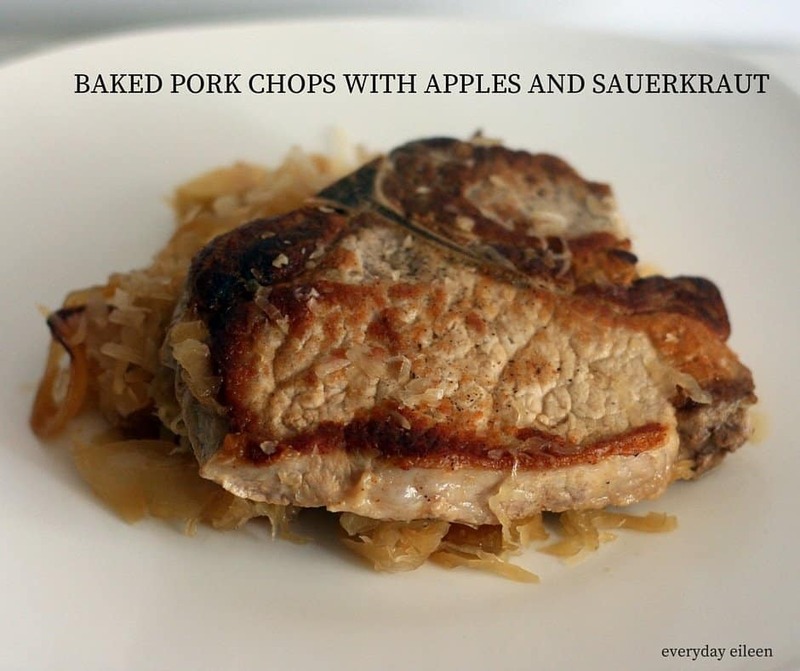 When the cold weather hits, I am all about staying home, warm, and making and easy meals! I seriously could just stay in pj’s and sweats throughout the entire winter. Topping off my love of hibernating for the winter is comfort food! 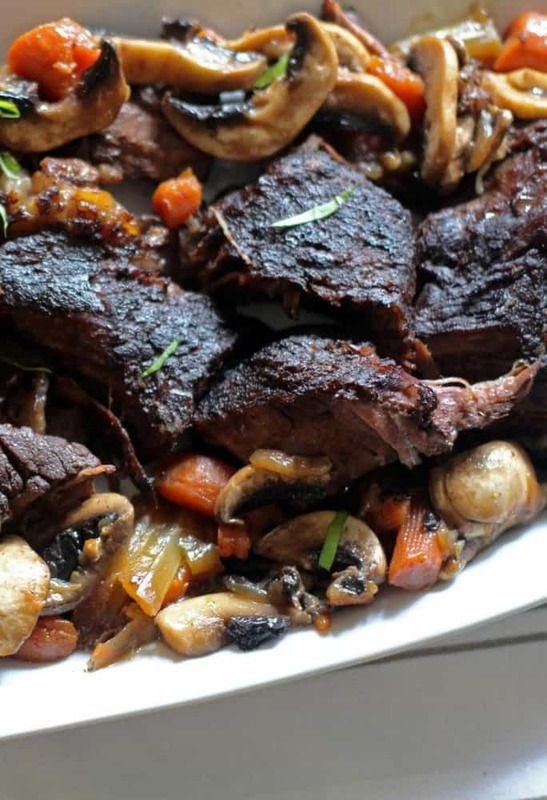 My family and I love this pot roast and vegetables braised in red wine because it’s so easy and its a great lets get all those veggies in the fridge into the pot! 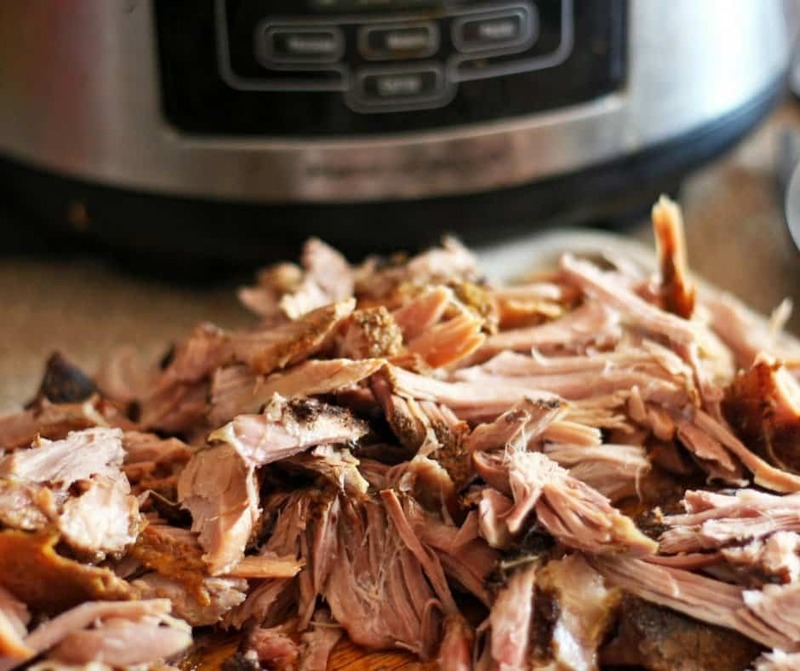 Trim fat from the chuck roast. Sear to brown meat on all sides. Set aside. Add the veggies to give them a good sear.Feel free to change up veggies to what’s in your fridge too. Seasonal veggies work as well, turnips, sweet potatoes, mushrooms, carrots,etc….sky is the limit! Slow roast in the oven at a temp of 275 degrees for about 3 hours and you have an amazing dinner! If you are adding potatoes into the pot, you have a one pot meal! I love to add cauliflower to keep this low-carb! This is also perfect on top of mashed potatoes or roasted garlic mashed potatoes. I hope you add this pot roast and vegetables braised in red wine to your MAIN MEALS/ ONE POT MEALS PINTEREST BOARDS! I’d love for you to follow me on PINTEREST! I’m always pinning from talented and amazing bloggers! 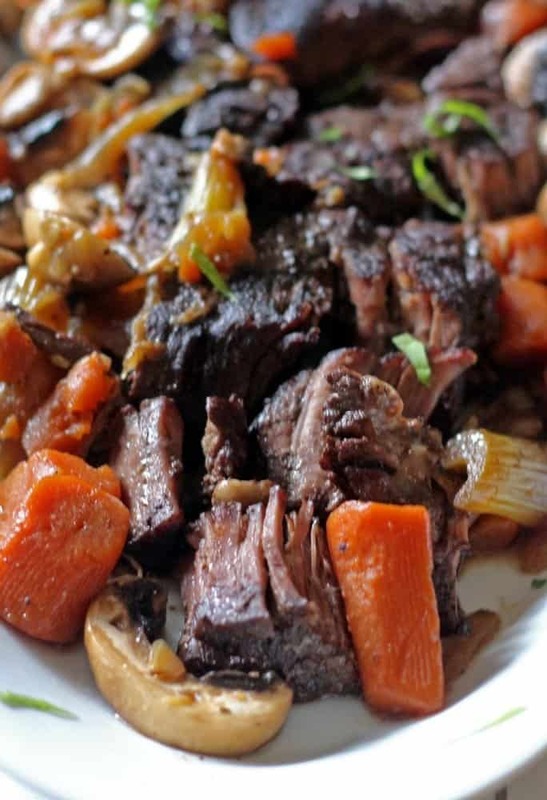 I’d love for everyone to make this super tasty one dish Braised Pot Roast! I’d love to hear how you enjoyed the recipe! So let me know here by leaving a comment! It’s always great when you share your recipe on Instagram! Use #everydayeileen, so I can see your recipe and I always love to share your recipes! Subscribe to my newsletter, to never miss a recipe! One of the most comforting and easy meals to prepare! 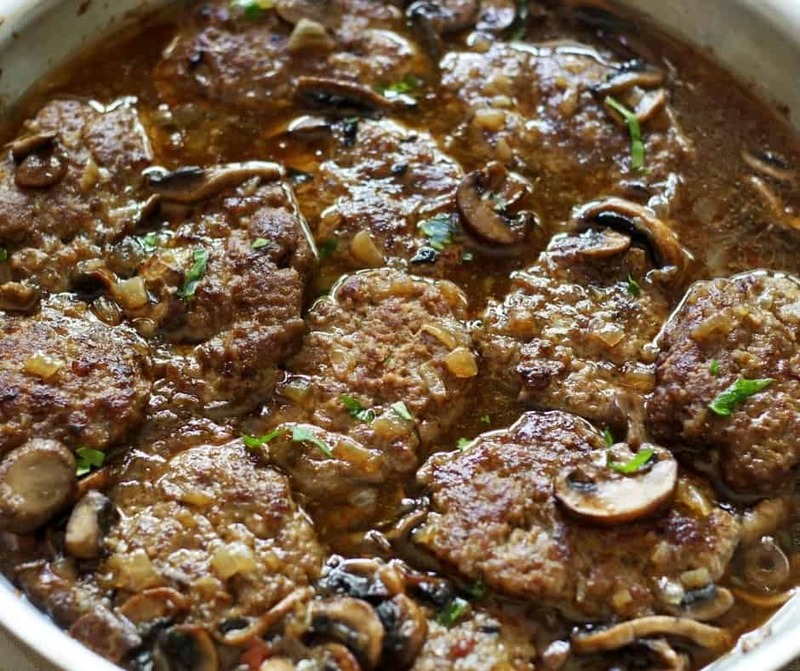 Braising the meat and vegetables in the red wine brings a wonderful flavor. The slow cooking of the meat makes it so tender and juicy! This is a meal for any time but the chilly days makes this one so comforting! Season the meat generously with the Kosher, salt, ground black pepper, and garlic powder. In the Dutch Oven, If needed, add more olive oil. Add the onions, carrots, potatoes(if adding), turnip, parsnips, celery, mushrooms, and garlic. Saute for about 5 minutes to begin to brown veggies. Add back in the roast and add in the beef broth. thyme, rosemary, and bay leaf. Put lid on pot and place in middle rack. A 5 pound roast should take about 4 hours. Once roast and veggies are done they can be served immediately. If not cooking with potatoes, I suggest serving over mashed potatoes, egg noodles, or buttermilk mashed cauliflower! As I noted, this is a great make ahead meal. The flavors blend and its even better the second day. The veggies I use are my families favorites, feel free to substitute your favorites. Keep in mind, veggies likes zucchini get soft quickly so you may want to add those types of veggies later. I use a chuck roast/ Rump or bottom also work well. Loved this recipe. I followed it with the exception of I only had celery, onions, carrots and potatoes for my veggies. I like my veggies a little firmer so next time I will add them an hour to an hour and a half into the cooking . I had a 2.30 lbs round roast and cooked it at 275 degrees for 3.5 hours and it was so incredibly tender. Highly recommend and will be making several times. Thanks for the recipe! 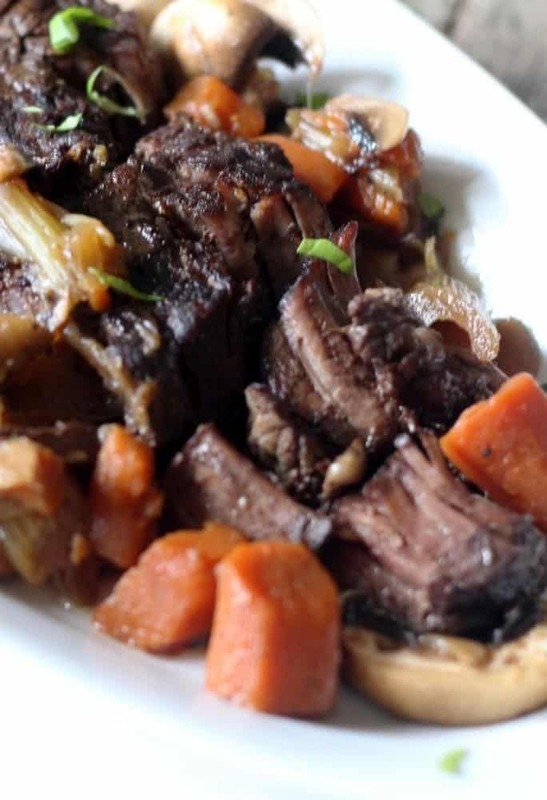 Tracy, I am so happy you enjoyed the Pot Roast and Veggie recipe! You made my day! Awesome that you are adding this into your meal rotation. Thank you so much for taking the time to let me know that you made the recipe and also enjoyed it! Have a fantastic week! I made this for a dinner party and it was a huge hit! Easy to make and I got to enjoy my guests! Excellent Suzie. So glad you enjoyed! Absolutely delicious ! The beef was tender and the veggies were awesome! Aw, thank you so much Jenny! I am happy you enjoyed the pot roast! I do like a good pot roast. This one sounds quite tasty. I like to serve my pot roast over egg noodles. Thank you Danielle! Oh yes, pot roast over egg noodles is awesome too!